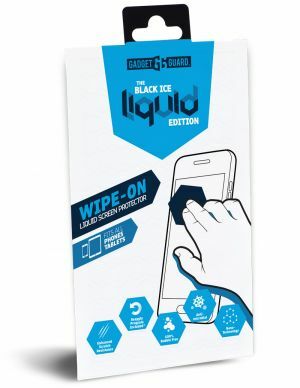 Watch as Black Ice Liquid Edition melts onto your screen to fortify it against abrasions and scratches. It may seem like magic, but trust us, it’s the good kind. Once our specialized nano-technology is applied to your screen it will give you up to a year of protection against air bubbles, dust, grease and smudges. 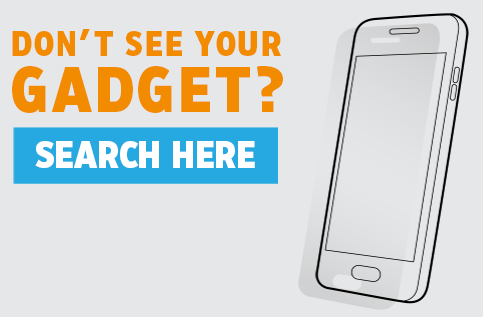 It is sufficient for all smart watches, smart phones and tablets up to 10.1” screen size. 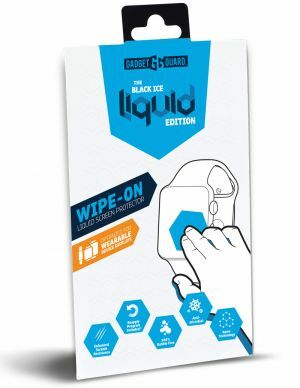 Black Ice Liquid Edition by Gadget Guard; premium protection that is just as cool as it is clear. 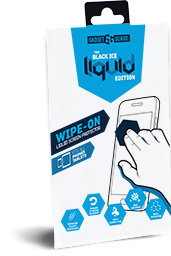 Black Ice Liquid Edition melts onto your screen to fortify it against abrasions and scratches. 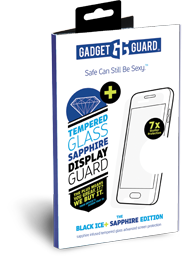 Once our specialized nano-technology is applied to your screen it will give you up to a year of protection against air bubbles, dust, grease and smudges. 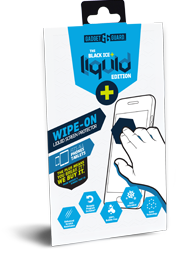 Black Ice Wearable Liquid Edition melts onto your screen to fortify it against abrasions and scratches. 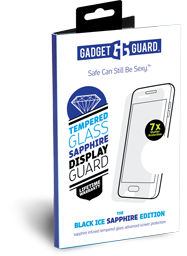 Once our specialized nano-technology is applied to your screen it will give you up to a year of protection against air bubbles, dust, grease and smudges.